Our Spring Special Offer! - Activity Packs, Children Activity Packs & Kids Colouring Packs - Packme Ltd. The bundle includes 1 Wall Unit, 5 Activity Sheet Pads and Crayons. Visit our online shop today. Limited stock available, so don’t miss out! Activity Sheets are A3 in size and come with five alternating designs, including Pickle’s Pet Shop and The Merfolk of Atlantis. You’ll also receive 200 of our crayons, which come in 6 vibrant colours. There are branding options available, so be sure to get in touch with us to discuss your requirements. Our kid’s activity bags are second to none! With bespoke and off the shelf options available, we have something for everyone. Activity sheets prove a quick and hassle-free method of keeping kids engaged. 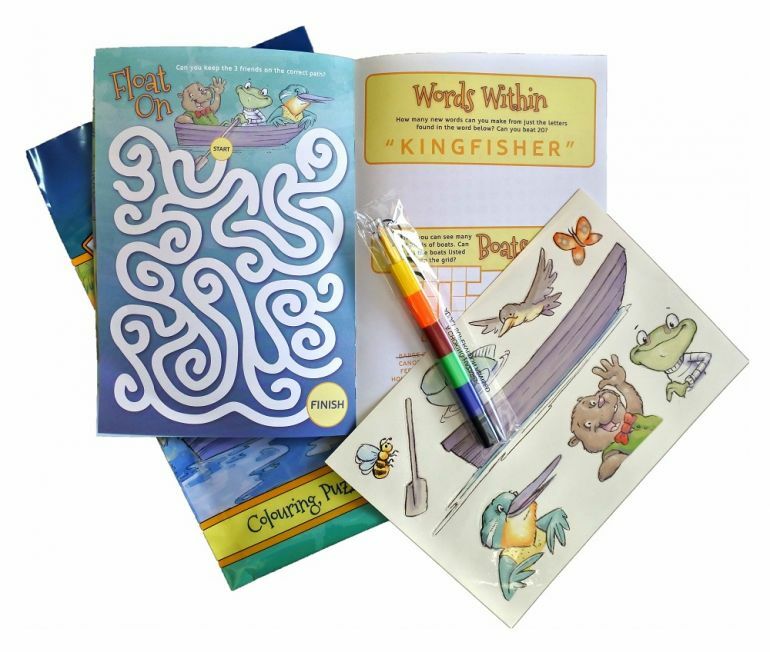 If you aren’t ready to brand your activity sheets yet, we have some exciting options available to purchase online. View them here. 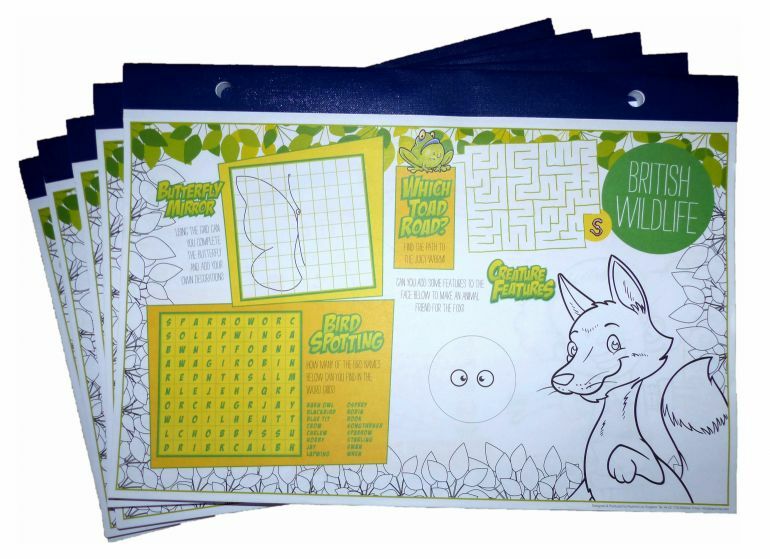 Packme produced branded puzzles that often are incorporated inside of our activity bags. View an example for Arsenal FC below. Some of our customers just want an activity booklet to keep their younger guests entertained. These can be branded with your own artwork, or our creative team can assist with the design of the booklet. They can include games, puzzles, stickers and so much more.